Our friends in Roundabout will celebrate their annual Days of Giving on September 7-9, and as always, with a purpose. 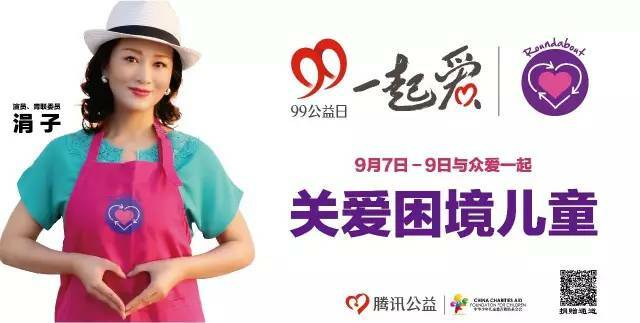 In the three-day event, Roundabout will be accepting donations to support more children in need of medical care and “education initiatives that will give so many children the chance of a bright future.” Last year, for example, Roundabout raised a whopping RMB 5.73 million and had been able to provide medical treatment and other services for 141 children. 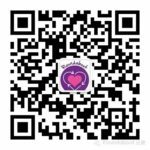 Lily Zhou of Roundabout said their annual Days of Giving is celebrated alongside Tencent’s “9.9 Charity Day,” which the company launched in 2015. For those of you who don’t know, Tencent is the parent company of the ubiquitous WeChat; the company’s charity arm, Tencent Charity Foundation, “offers WeChat users an online giving service,” by letting users donate money using their smartphones to support any of the 24,000 registered charity causes. For more information on how to donate, click/tap here or contact Wendy of Roundabout at 138 1111 7756, or scan the QR code below. To see the list of who Roundabout supports this year, click/tap here (Chinese website) Meanwhile, you can drop by any of the Roundabout offices to inquire about their Days of Giving or donate items.